​School Angel is one of the most efficient children's charities in the UK today. With no paid staff and run entirely by volunteers it means that every penny the charity receives really does make a difference to the children we help. If you feel you could help us by making a donation to the charity, then you can do so from this page. 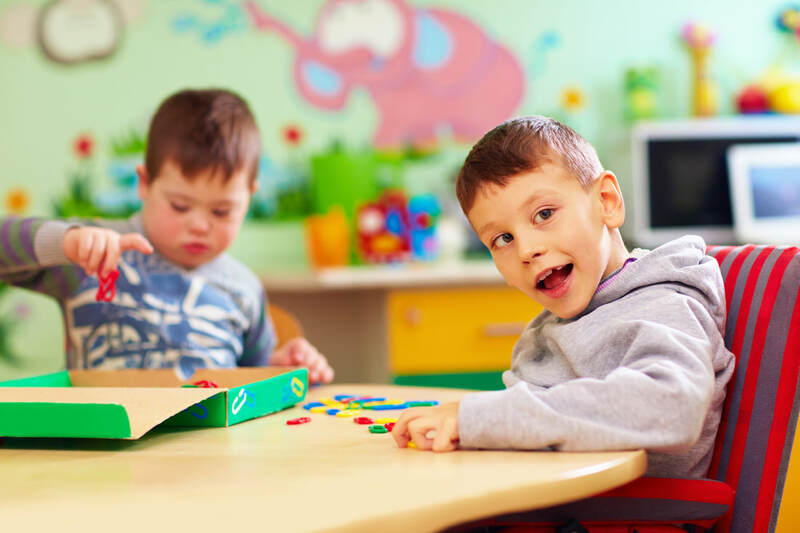 Our disadvantaged children's fund supports children who really need a little extra help. We rely on school teachers who know their pupils best to identify when a child who needs our help. Often this might be discreetly funding a small item for a socially deprived child or helping a disabled child with a specialist piece of equipment which cannot be funded any other way. We offer two ways to securely donate to School Angel online, using either PayPal or the Charities Aid Foundation bank. No matter how small your donation, it will be very welcome and help us, to help even more children achieve their potential.